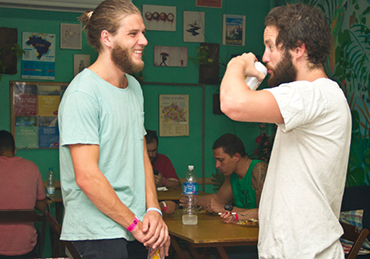 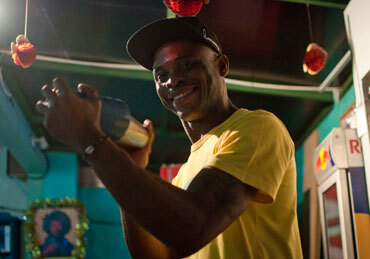 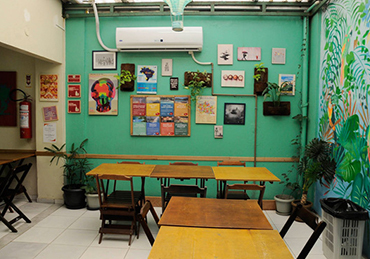 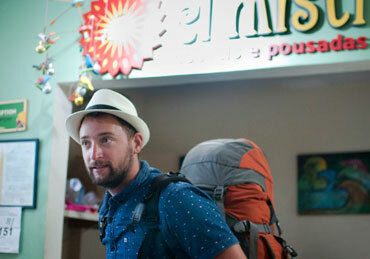 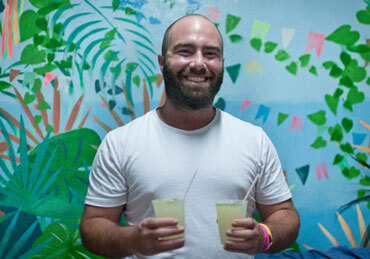 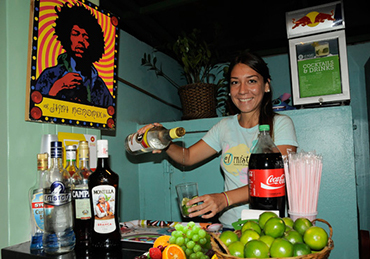 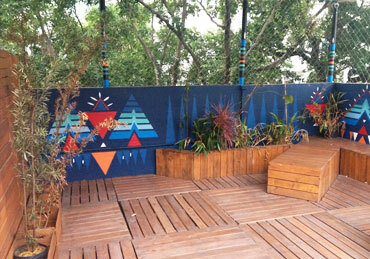 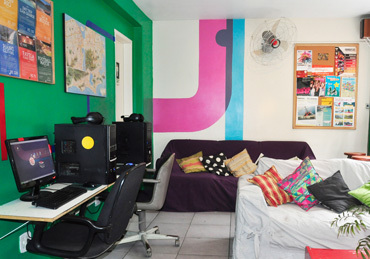 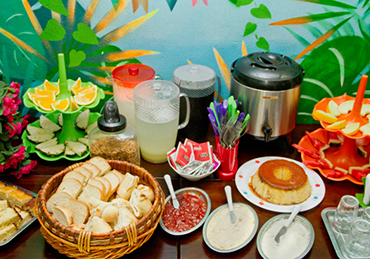 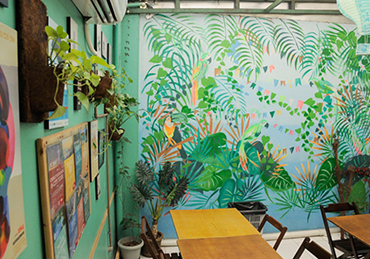 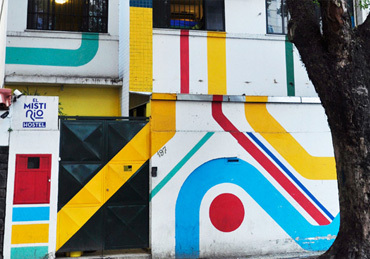 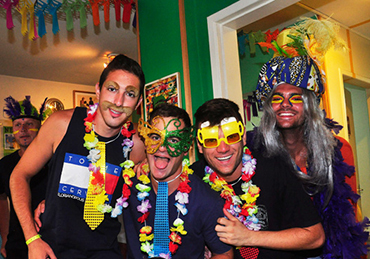 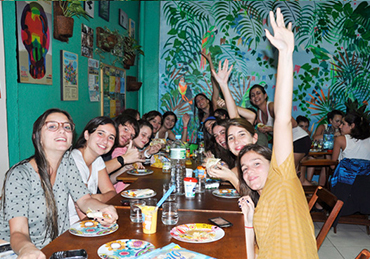 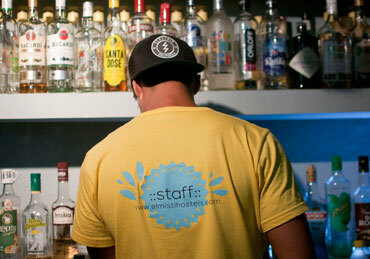 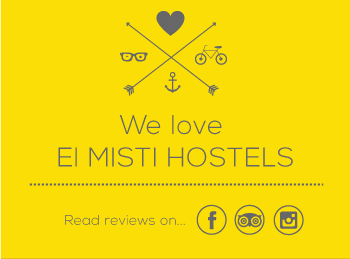 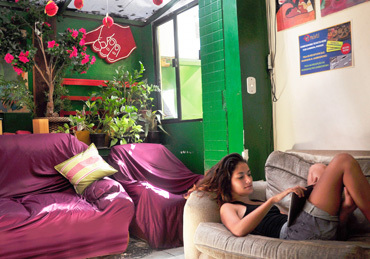 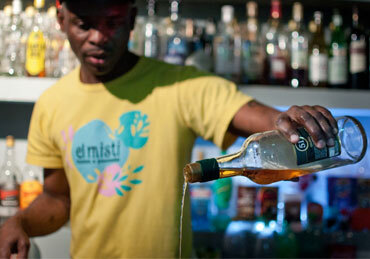 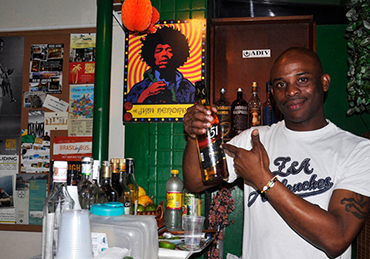 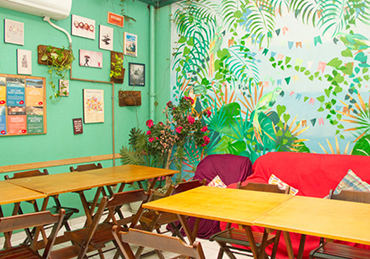 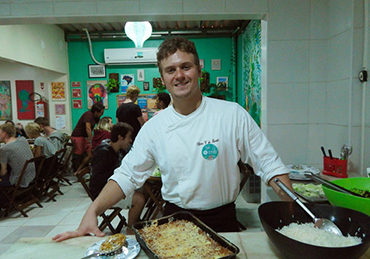 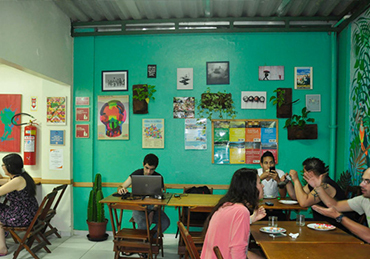 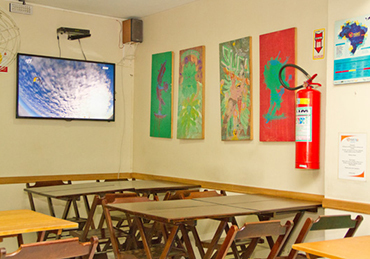 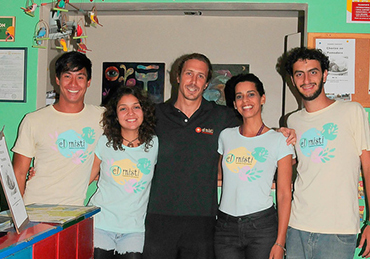 Get to know El Misti Hostel Rio. 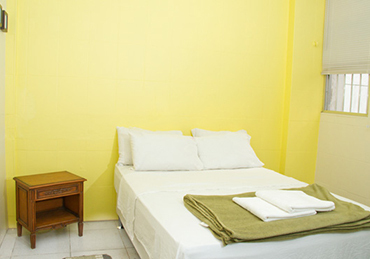 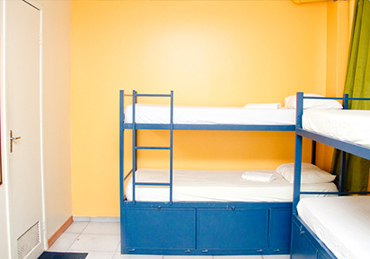 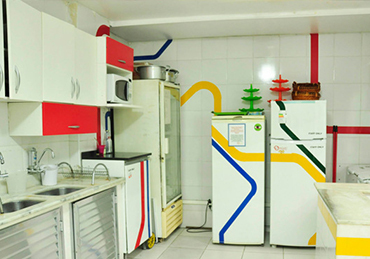 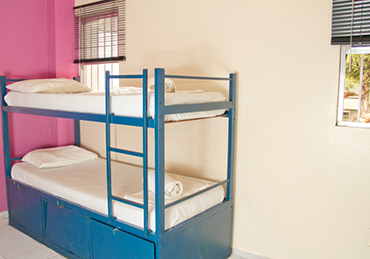 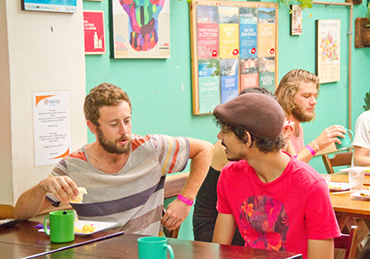 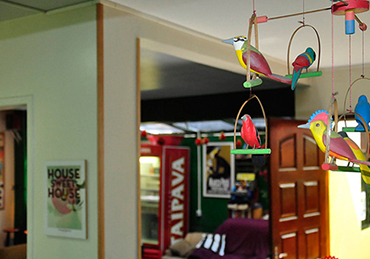 The most complete, spacious and comfortable of all our hostels in the Marvellous City. 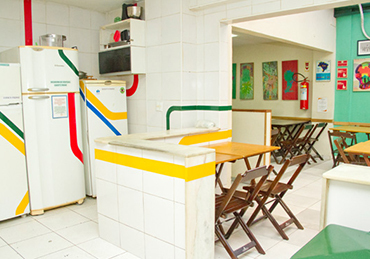 We are very well located in a central area in Copacabana in front of a metro station and few blocks away from the beach. 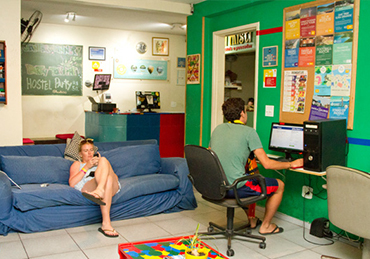 Near our hostel you’ll find everything Rio de Janeiro stands for: beaches, music, nightlife, exotic rhythms, forest, sports, surf, arts. 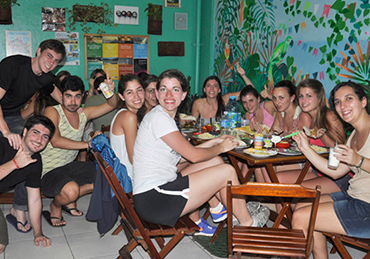 A fantastic mixture that enchants travellers from all the world. 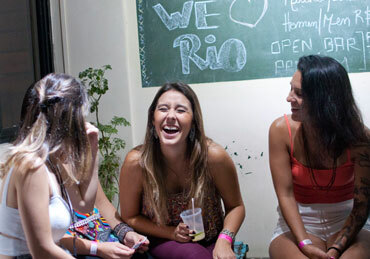 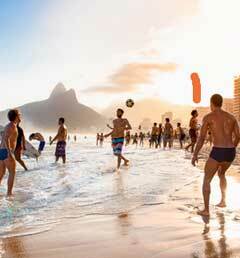 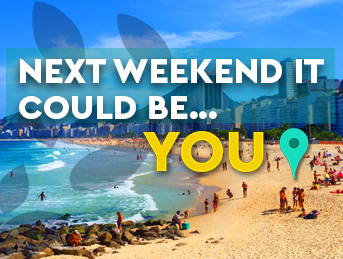 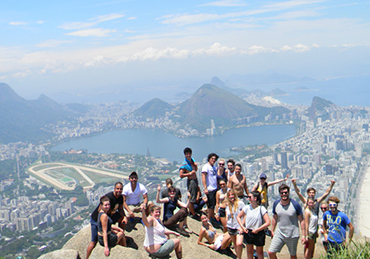 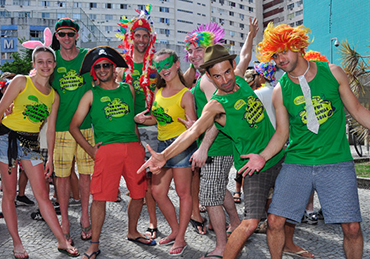 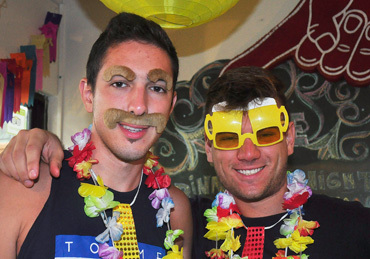 Everyone deserves days off to rest and have fun in Rio, the most sensual city in the world. 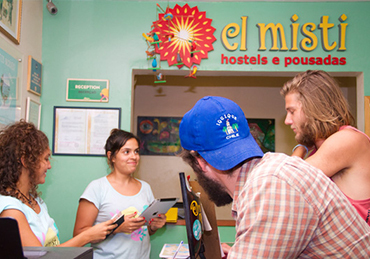 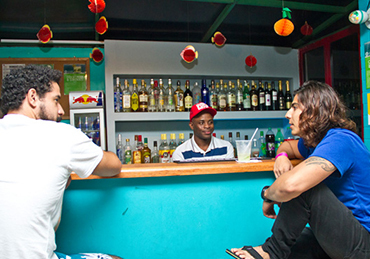 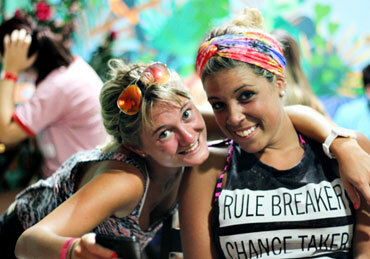 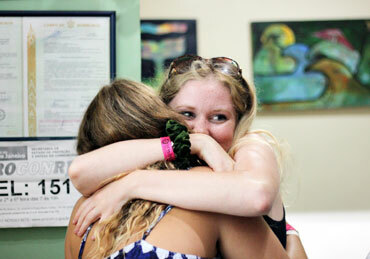 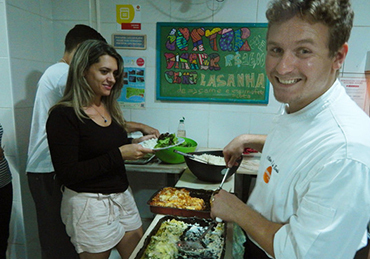 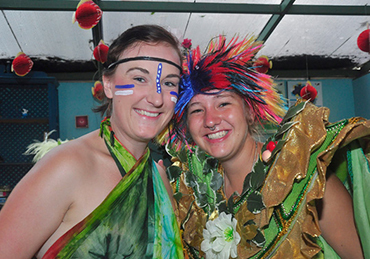 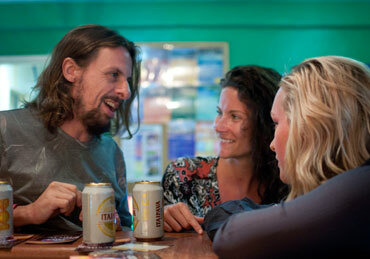 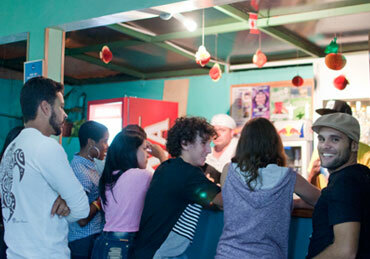 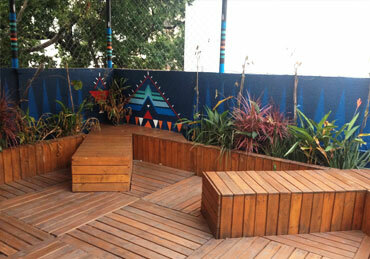 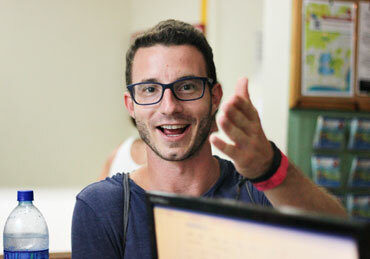 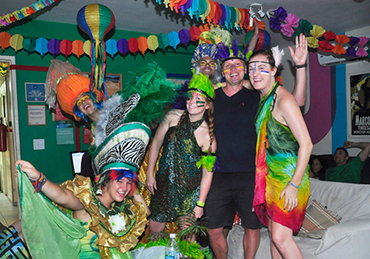 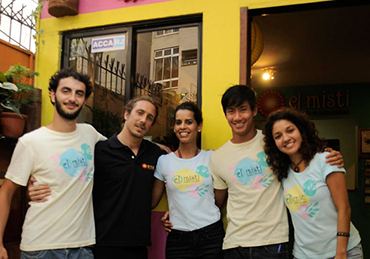 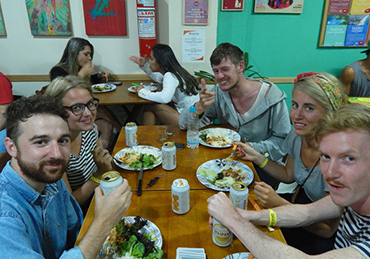 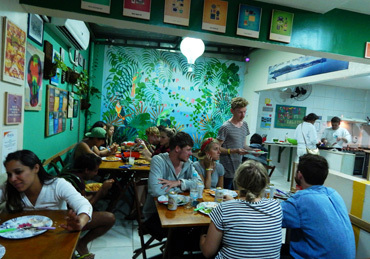 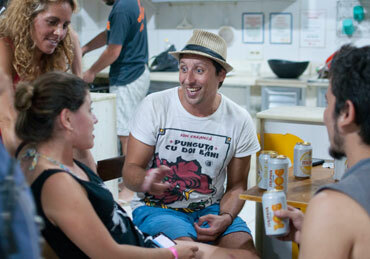 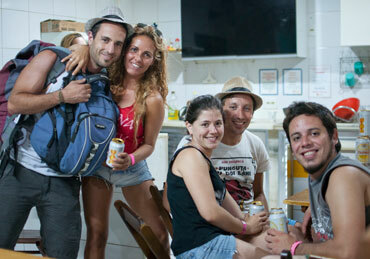 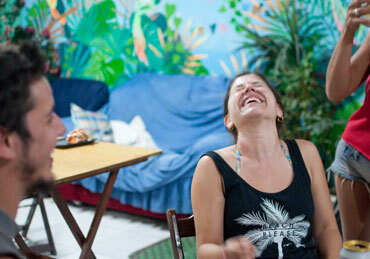 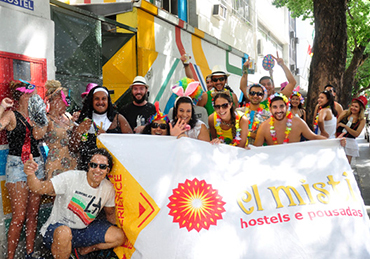 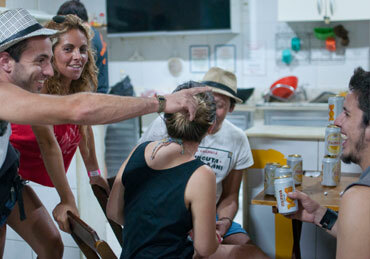 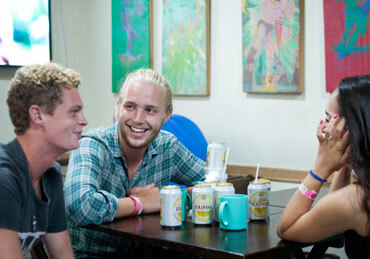 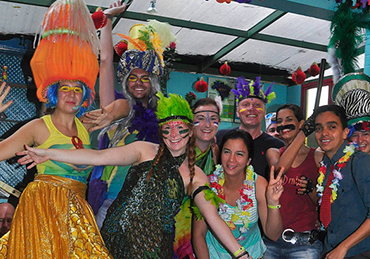 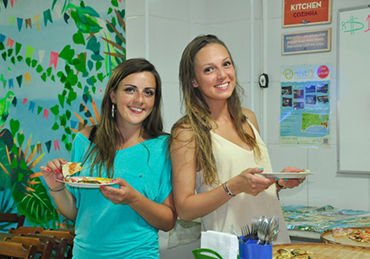 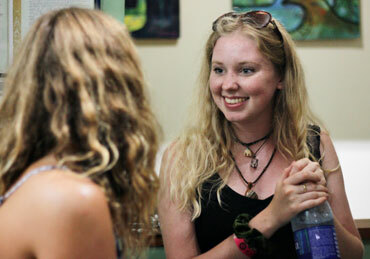 At El Misti Hostel Rio we are ready to make your days unforgettable.